You may know HOKA Athlete Jim Walmsley as the course-record holder at the Western States® 100-Mile Endurance Run. 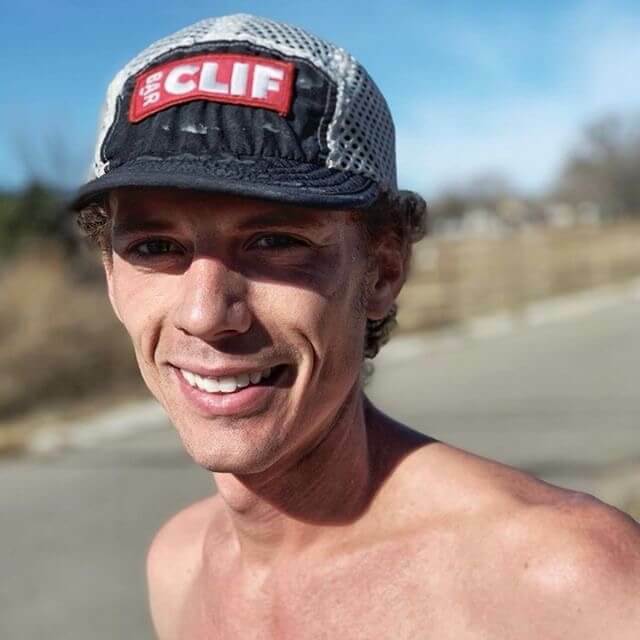 More recently, he was named Ultrarunner of the Year for the third consecutive time by Ultrarunning Magazine and even earned the 23rd spot on Sports Illustrated’s Fittest 50 list. Although Jim has spent the last few years on trails putting up enviable mileage on Strava, his training has taken an unexpected turn. 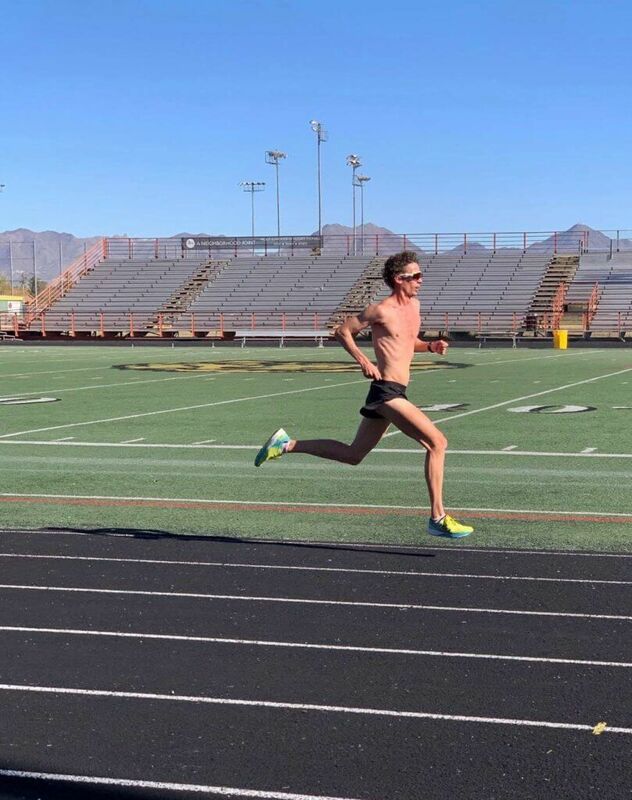 Just two months ago, Jim announced he would compete in the half marathon at Houston Marathon in an attempt to run a U.S. Olympic Marathon Trials Qualifier. Although Jim ran cross country at the United States Air Force Academy, the half marathon is unexplored territory for this relatively new but very accomplished ultrarunner. We sat down with Jim to find out the things we all can’t help but wonder about his uncharacteristic event choice to start off 2019. HOKA: How long has competing in a half marathon been a goal for you? HOKA: Why is now the right time to go for it? HOKA: What was the reaction you received from your peers and fans when you announced you would be training for Houston Half? HOKA: How are you feeling at this point in your training? Are you confident? HOKA: Is there anything you are hoping to prove by participating in this race? HOKA: What will be the biggest challenge of this race for you? HOKA: Do you think this will be more difficult than an ultra for you? 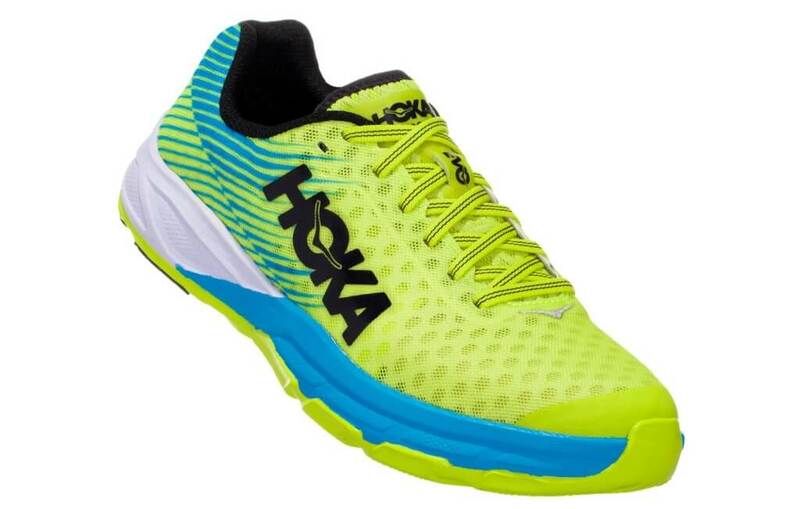 HOKA: Which HOKA shoe will you be wearing? HOKA: What does half marathon training look like for you? HOKA: After the half, what’s next for you? As usual, Jim’s story continues to keep us on our toes. Follow the HOKA Twitter for updates on Jim’s performance at Houston Marathon this Sunday, January 20th. Looking for Jim’s race day shoe of choice? The Evo Carbon Rocket will be released this spring.